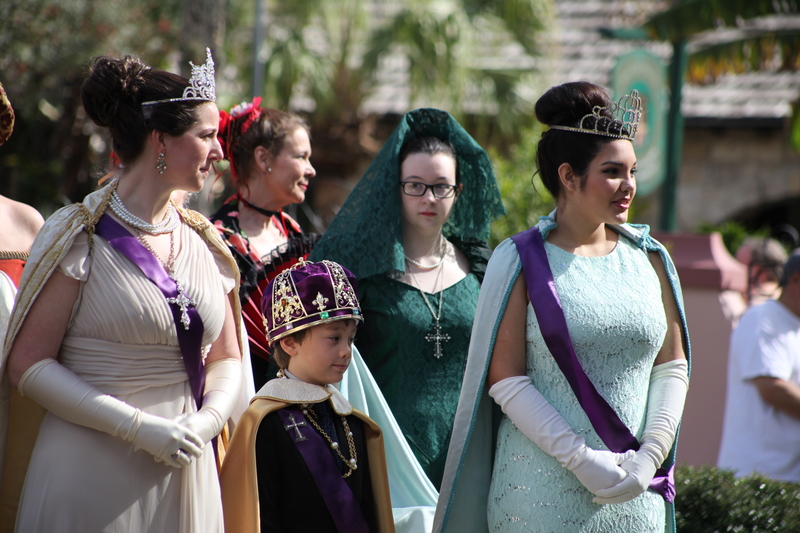 April 2-5: St. Augustine Egg Hunts & Easter Parade! 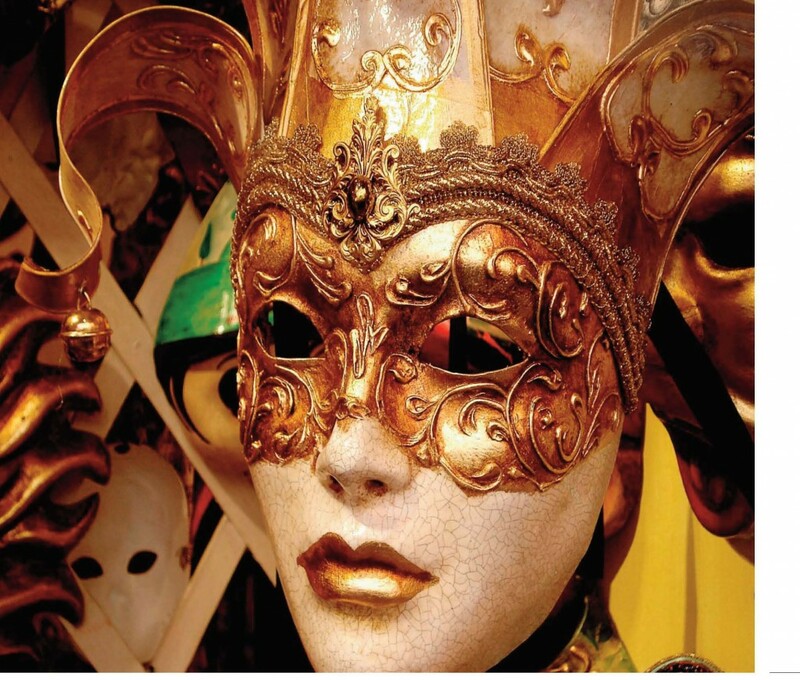 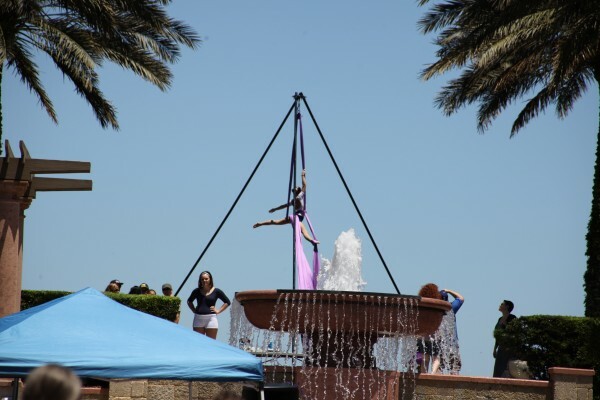 Spring festivals in St. Augustine! 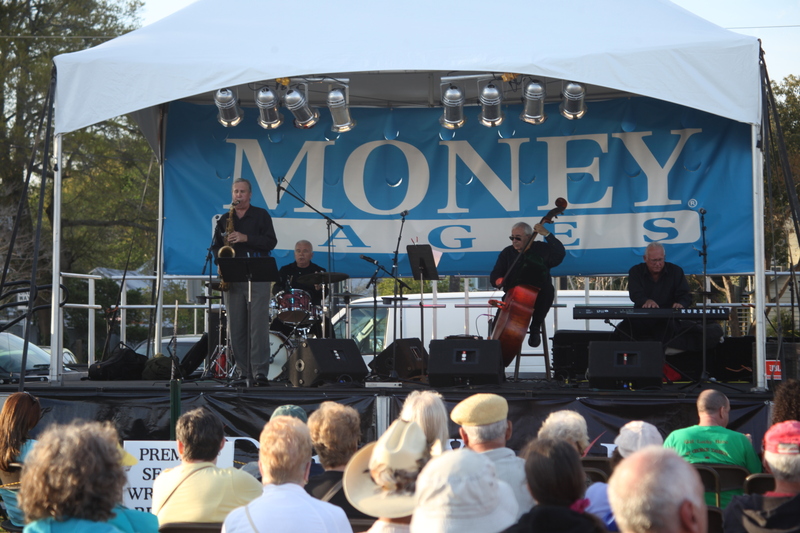 It’s finally spring and festival season in St. Augustine continues through May! 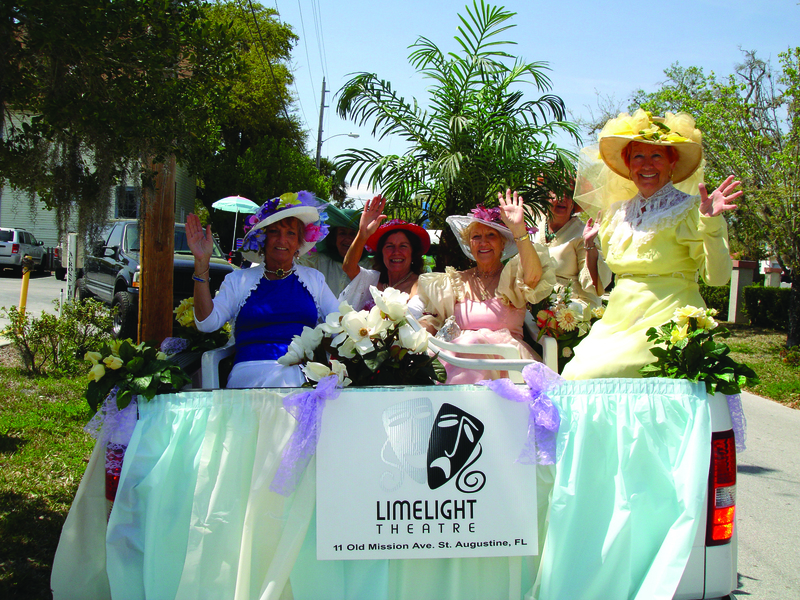 Here’s a list of 16 festivals and outdoor events in the area…. 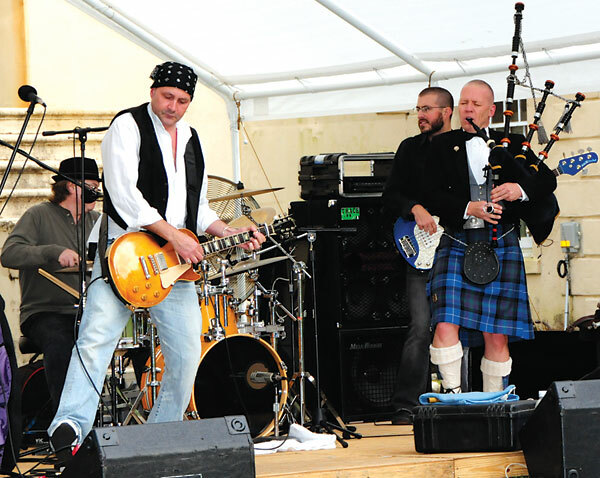 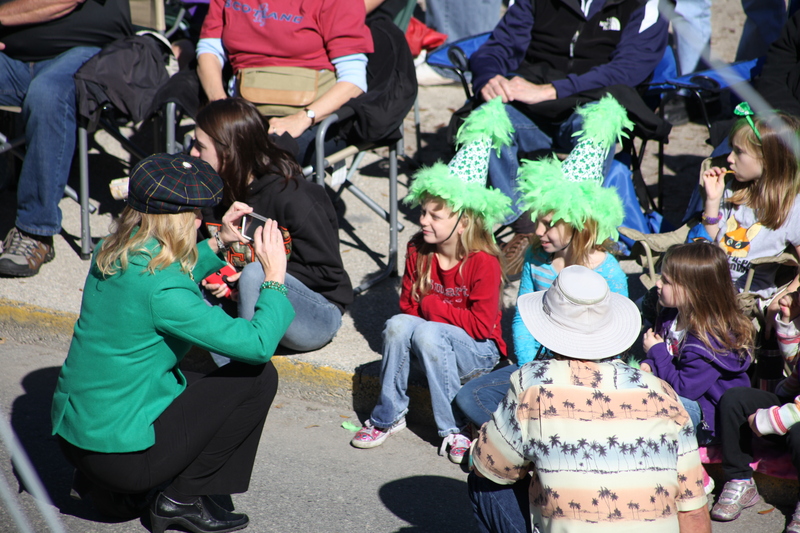 St. Augustine, FL – The St. Augustine Celtic Festival kicks off at 7 p.m. Friday, March 13 by celebrating the best in Celtic whiskies….